Freedom Marathon is a marathon held annually on a part of the coast of Normandy, from Courseulles-sur-Mer to the Caen Memorial since 1988. In remembrance of d-day, theruns is close to the June 6 date. With 30 editions, the Marathon de la Liberté is the leading event of Les Courants de la Liberté, on the legendary distance of 42.195km. Tribute to History, Le Marathon de la Liberté is sometimes called the D-Day Landings Marathon and is also known as the Caen Marathon. It has been awarded the FFA national label. Its course is one of the most beautiful ones in France. 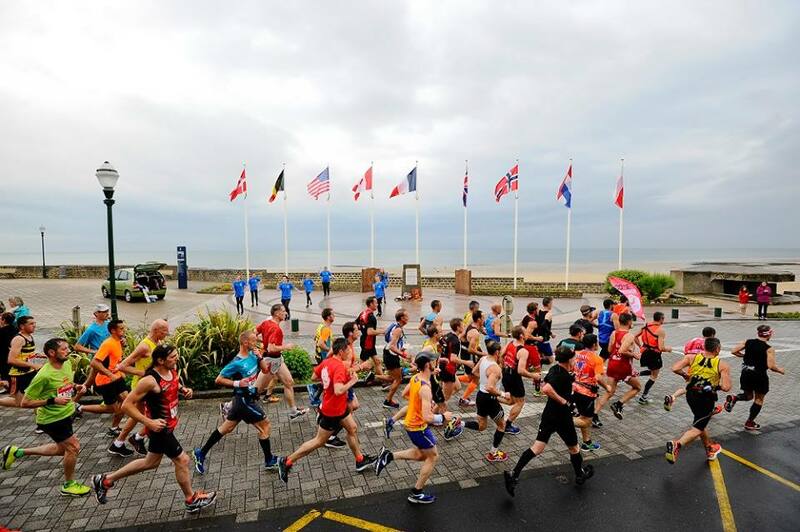 During this race, personal endeavour is coupled with the discovery of the major milestones of the Normandy Landings (Juno and Sword Beaches, the Casino d’Ouistreham, Pegasus Bridge, etc. ), adding a historical reverence to this intense sporting challenge. 1988 :Creation of Le Marathon de la Liberté and the popular 14km race. 1989 :Official launch of La Pegasus (14.8km), named after the famous bridge from which the race sets off, the first bridge liberated by British soldiers from the 3rd Airborne Division. 1993 :Les Relais de la Paix – a children's relay race created in 1987 by Michel Roudil, the Mayor of Asnelles, at the request of Jean-Marie Girault, the Senator and Mayor of the City of Caen, for the inauguration of the Mémorial – became Les Foulées de la Liberté. 1994: Celebration of the 50th anniversary of the D-Day Landings. Record participation in Le Marathon de la Liberté (5,600 participants) and La Pegasus (6,000 participants), with special guest Fred Lebow, the founder of the New York Marathon. 2000 :Creation of Les Rollers de la Liberté. 2002 :Creation of La Rochambelle (starting in Mathieu – 8.6km) as a tribute to the nurses of General Leclerc's Second Armoured Division. The length of La Pegasus was increased to 17.4km. 2004 :Celebration of the 60th anniversary of the D-Day Landings. 2006: La Rochambelle became a 5km event in the centre of Caen. Creation of Le 10km de la Liberté. 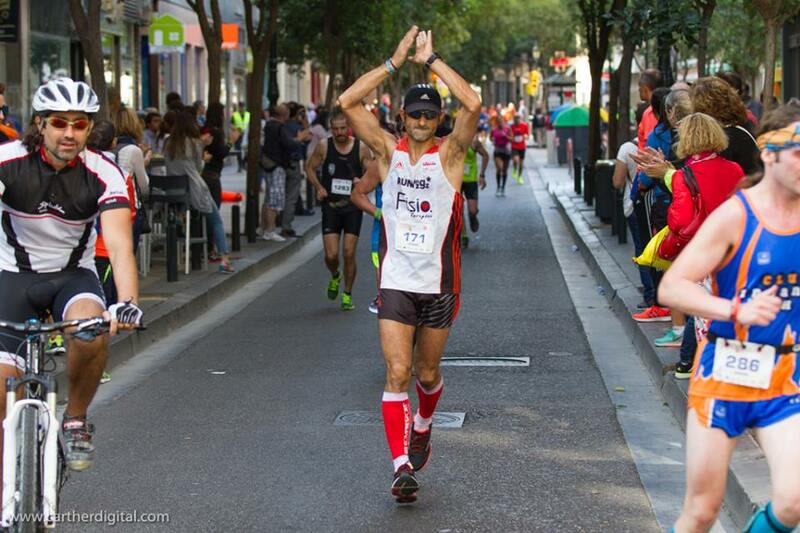 La Pegasus became a half-marathon. 2007 :20th anniversary of Les Courses de la Liberté. 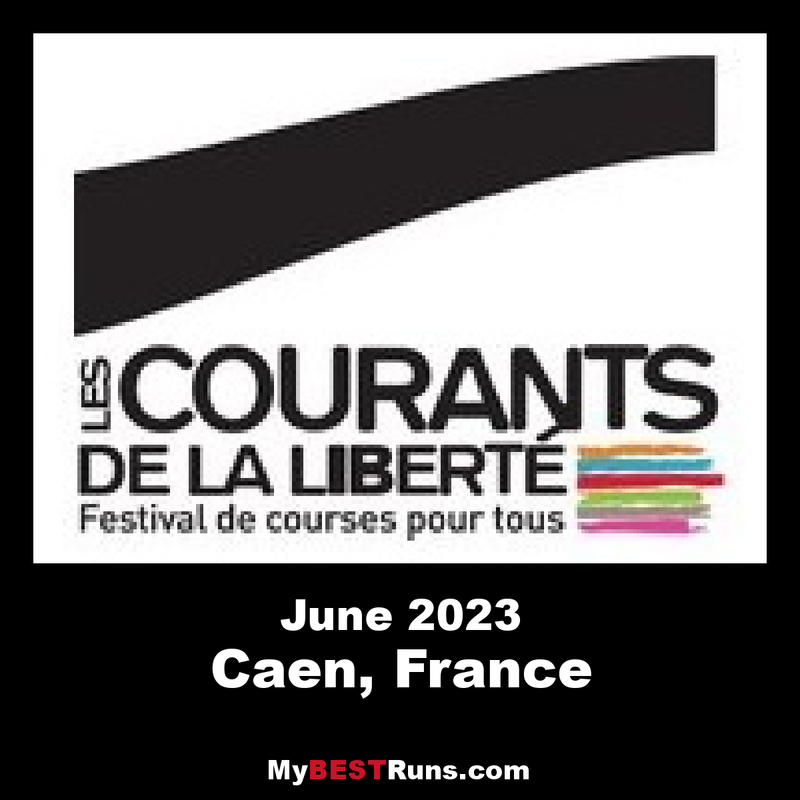 2008 :Les Courses de la Liberté became Les Courants de la Liberté, Festival of Races for Everyone. 2013 :Creation of Le Marathon Relais de la Liberté, Laura Flessel-Colovic became the patron of La Rochambelle. 2014 :Celebration of the 70th anniversary of the D-Day Landings and the Battle of Normandy. 2016 :29th edition - New format. New record of participants for all the races combined (More than 40 000 participants).